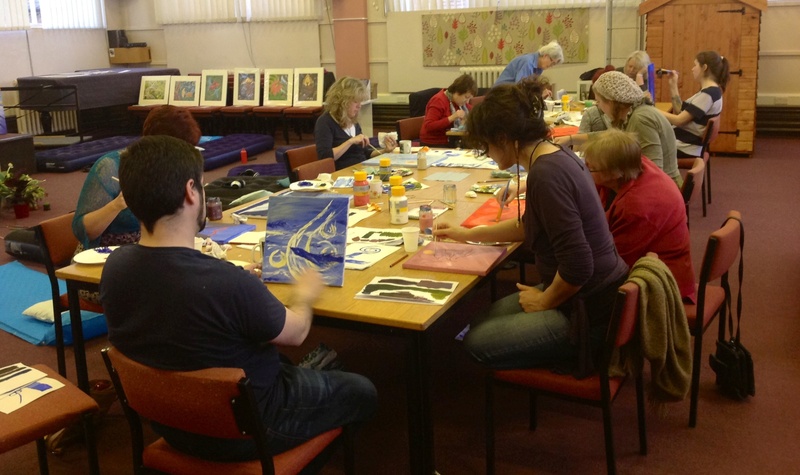 I run many art workshops to adults and children of all abilities and backgrounds. Please see the worksops and schools page for upcoming workshops and examples of previous workshops. If you would like me to carry out a workshop for your Art group, School, College, University or any other group please contact me via the contact page.